It made a refreshing change to have many savoury items and less of the sweet ones. Instead of small finger sandwiches, we were given two whole sandwiches, cut into triangles. The cheese and tomato one had thick slices of cheese and was on granary bread. The egg mayonnaise one was made with wholemeal bread. There were the options also to have smoked salmon, prawn and ham sandwiches, but we decided just to have the cheese and egg ones. For the Indian snacks, we were given vegetable samosas, crispy bhajia and kachori. None of these were greasy or oily and all had a mild spice level. 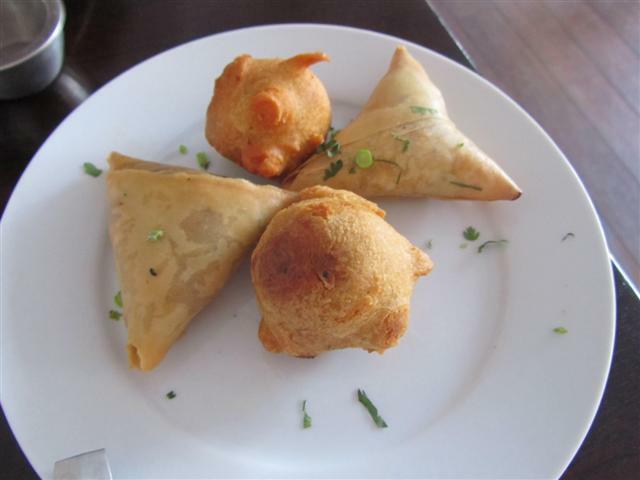 The vegetable samosas had a crispy pastry and were filled with mashed vegetables. The kachori also had a similar sort of a filling but were made with a batter outer rather than pastry. 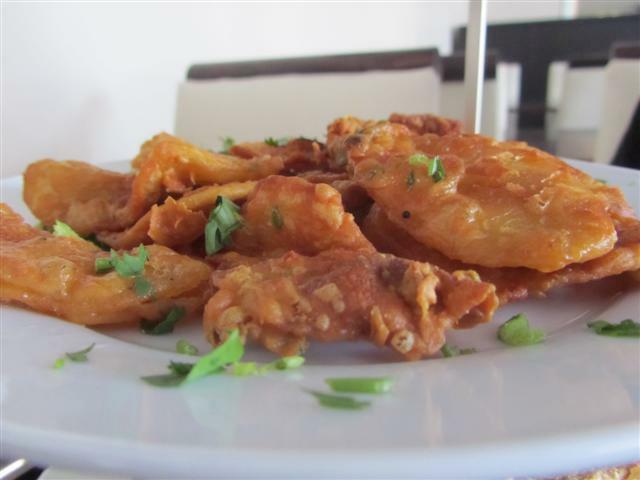 The bhajias were sliced potatoes cooked in batter too. All were very moreish and went well with the mint, yoghurt chutney and the tamarind chutney. As if that wasn’t all filling enough, there were also the chocolate based desserts. 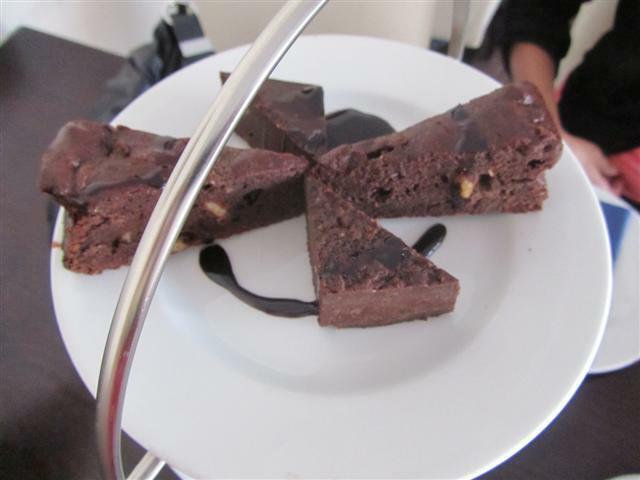 There was a rich chocolate cake and also a brownie style cake. Both were very rich and had pieces of nuts in them. 3 Oceans had a lot of teas to choose from; the list spread over two pages. I had the lychee red tea which was a black tea. It had a wonderful sweet subtle fruity flavour! The tea was served by the pot. 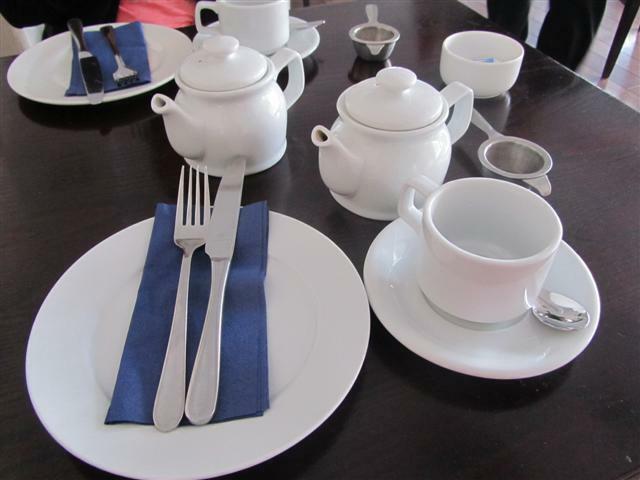 It was really nice that the staff did not mind giving us additional pots of hot water to replenish the tea through our meal. 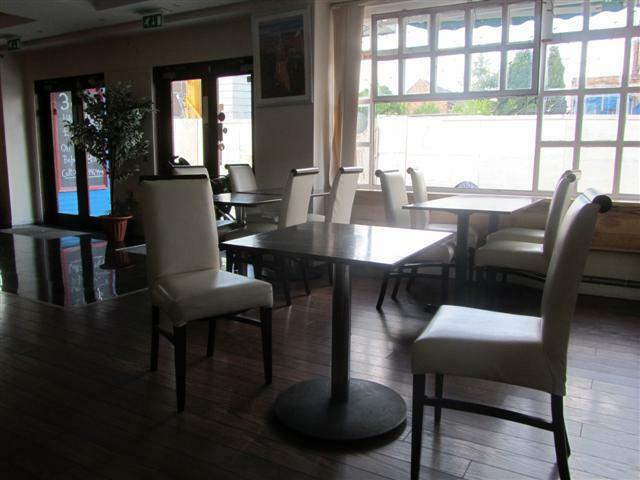 The restaurant area was clean and spacious. There were cream cushioned high backed chairs and dark wooden tables. It also has a separate bar area. The staff were absolutely fantastic and so friendly. They made sure everything was to our liking all the time that we were dining here. 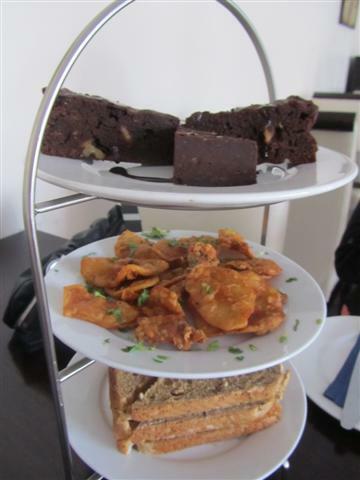 It made us feel that we were getting such personal service and made us enjoy our time at 3 Oceans. Even though there was a private event going to happen that evening, the staff in no way made us rush. They let us take our time and did not make us feel uncomfortable or that we were getting in their way. 3 Oceans is a lovely friendly place to go to, with great attention paid to the food and service.